8.00am to 5.00pm on Wednesday, 26th September. 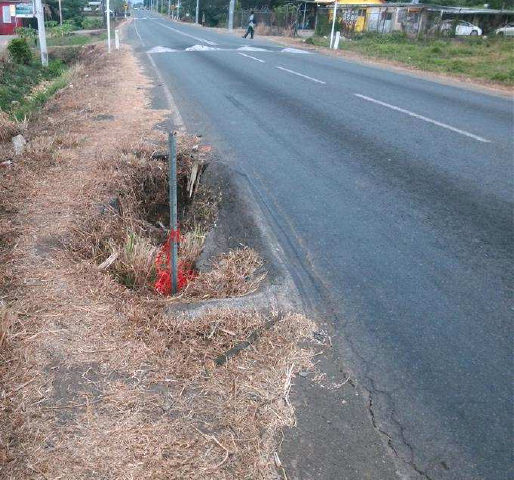 The road pavement on the Ba bound lane has failed due to the underlying dislocated box culvert and requires restoration works. Members of the public are requested to strictly adhere to the directions of the flagman and the site traffic control, to ensure the safety of other motorists and workmen alike. We apologise for the expected inconvenience. For further queries please call the FRA on 5720.